Rate this Article Star Stable Friends is a great app for you to keep in touch with your in-game friends, manage your stables and stay up-to-date with the latest news! 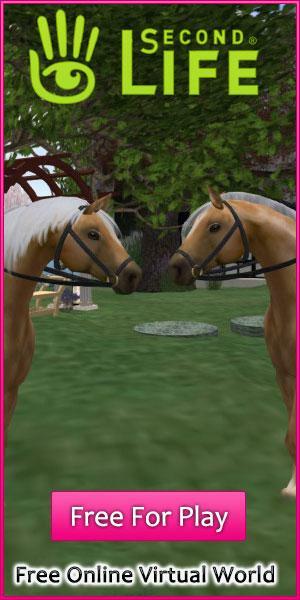 Have you always wanted to keep in touch with your best friends in Star Stable without having to log into your Star Stable account because obviously, you can’t be playing Star Stable all day, every day no matter how much you’d like to? 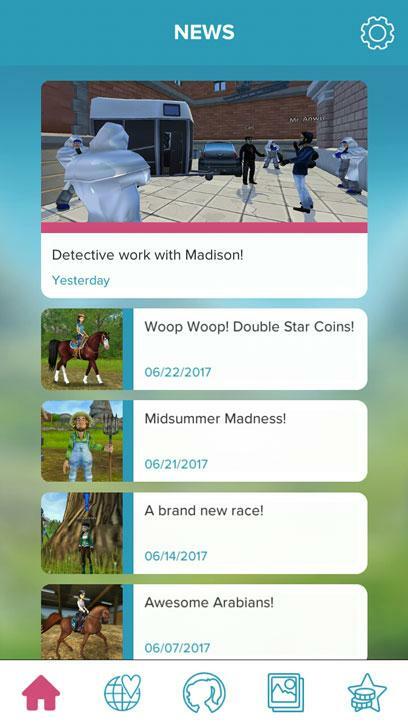 Well, with the Star Stable Friends companion app, you can do that and so much more! Available on both Android and iOS, the Star Stable Friends app has an inbox function where you can receive and reply to messages that you get from your friends in Star Stable Online. It may not have the complexity of most chatting or messaging apps out there like Whatsapp or Skype since you can’t use emojis or have access to GIFs and memes, but it provides you with a very convenient way to communicate with your Star Stable friends. That said, despite being a fairly simple app, Star Stable Friends can do so much more! Through the app, you can now get notified whenever there is exciting news from your favorite game. This is a lot more convenient than having to remember to head over to Star Stable’s website to check out the weekly game news. Not to mention, by installing Star Stable Friends on your phone, you’ll also get access to a new feature – Stable Care. This feature allows you to spend Star Coins on premium stable care service for your Star Stable horses, keeping them happy and healthy, whenever you are busy and are unable to play. Of course, the cost of the service will vary depending on how many days you will be away from your horses, but generally, you’ll be charged 7 Star Coins per day of service. At the end of the day though, your horses will be well-taken care of and that’s what matters. Not enough Star Coins? You can top up your Star Coins by using the app too! Under the same tab, you will get to view and update your Star Stable profile as well. If you’re a fan of Star Stable, chances are you are already following them on their Instagram account and YouTube channel. Well, to make things more convenient for you, you can also easily access both sites through your handy Star Stable Friends app! Watch the latest videos posted by the Star Stable team or check out beautiful horse pictures on their Instagram account all in a single app – isn’t that awesome? Recently, the app is even updated with a brand-new photo editor where you can paste beautiful horse stickers onto the photos you’ve captured or the images you’ve downloaded in your device’s gallery. Save the images you’ve edited and share them with your friends! 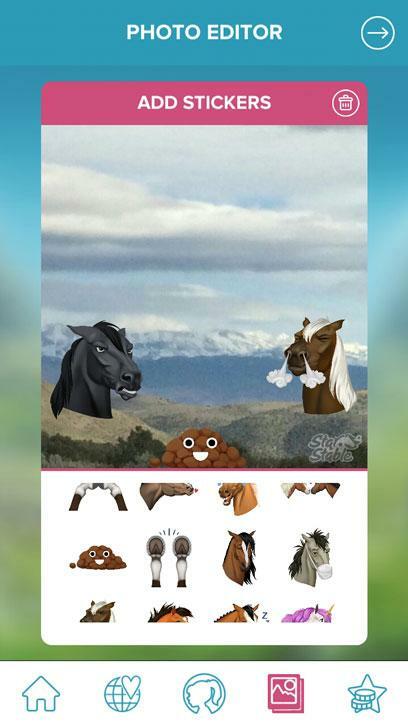 Star Stable Friends is a must-have app for fans of Star Stable not only because it is a convenient way for you to get the latest game updates and have fun putting cute horse stickers on your photos, but you can manage your horses, in-game messages and profile through the app too. So, if you haven’t already, be sure to download Star Stable Friends today!